"The group size along with being lead by such creative individuals allowed us to connect on a very personal level. This was truly inspiring and motivating for us to bond and connect with other similar and creative minds. The hands on time to create table top designs and coordinate feedback from the team, was incredibly helpful and insightful for appreciating other designer’s perspectives. The workshop was designed from the heart and thus we felt this throughout the lessons discussed. Not only did I leave feeling motivated but incredibly empowered! " "THE BEST workshop I have ever attended. Hands down. Material was so relevant, helpful and inspirational. It also gave me the opportunity to connect with others with similar aspirations in the wedding/event industry. Whether you are thinking of starting out in the wedding/event industry or you want to refresh or improve your current business, you need to make the time to take this workshop for your business and yourself." "I am SO glad that I was able to attend this workshop. I understand so much better now, how everything works. I can finally educate my couples how to appreciate and plan their weddings with mood/feeling more than colours and themes. This will also flow into many other areas in my life." "One thing I think will always stick with me is the fact that your business will never be the same as anyone else’s business because YOU are running it. Being able to express our own personal styles and learn how to apply them in the industry is tremendously valuable. Thank you for your hard work! It was a truly spectacular and inspirational weekend." "You all did a fantastic job! I really enjoyed the entire weekend. There was a ton of very useful information. Thank you for a wonderful workshop. It was professional, organized, and extremely beneficial. The gift baskets were a great start to the weekend and I can’t wait to use the products." "Honestly I learned something from each session. I didn’t even know I was so interested in all of these until you ladies made it fun.Thank You so very much, you all have inspired me to really get my company up and moving. I am excited for the future." "I absolutely loved the workshop. It was such a refreshing experience. I am still going through all the material and making new notes. It has already helped me grow." "It was a phenomenal weekend that for sure changed the course of my career! Thank you so much for organizing it and caring so much about your industry." "The Blush Creative is super informative and so much fun! 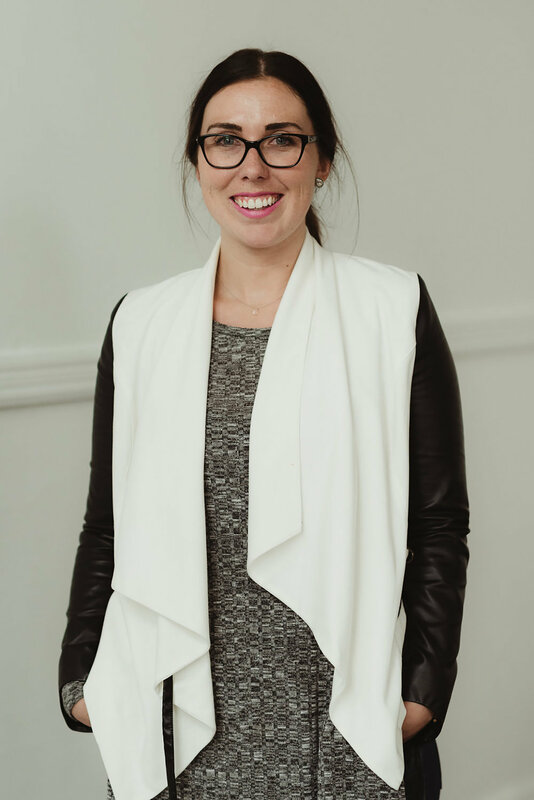 Alexandra and her team of experienced presenters are filled with invaluable information that delves into several key areas of the event planning industry. I loved that the workshop gave me a detailed look at how to run your own business, and I thoroughly enjoyed the opportunity to get hands-on design experience. After taking part in The Blush Creative, I feel much more confident and prepared to take on the world of event planning."